But a man of understanding will draw it out." By now, we're sure you've heard about Saturday Night Live's asinine attack on Dan Crenshaw over the weekend. If you're not familiar, you can learn about it here. We don't want to dwell on the attack, we want to focus on Crenshaw's response. This is GREAT. Two days before election day, Crenshaw had every incentive in the world to gin up the phony outrage. But he didn't. He chose the high road while still getting in a couple subtle jabs. Crenshaw was on with Glenn Beck this morning. Unfortunately, they haven't posted the video yet. Suffice to say, in a longer form setting, Crenshaw kept his basic message while being really clever and funny about it!!! Back in September, we had significant praise for Crenshaw's performance on a Tribfest panel. We never reported on it, but we attended a private event that evening which Crenshaw also attended. We thus had the opportunity to chat in a small group for multiple hours. The dude is a seriously legit genius; we're talking Matt Rinaldi levels of intelligence. 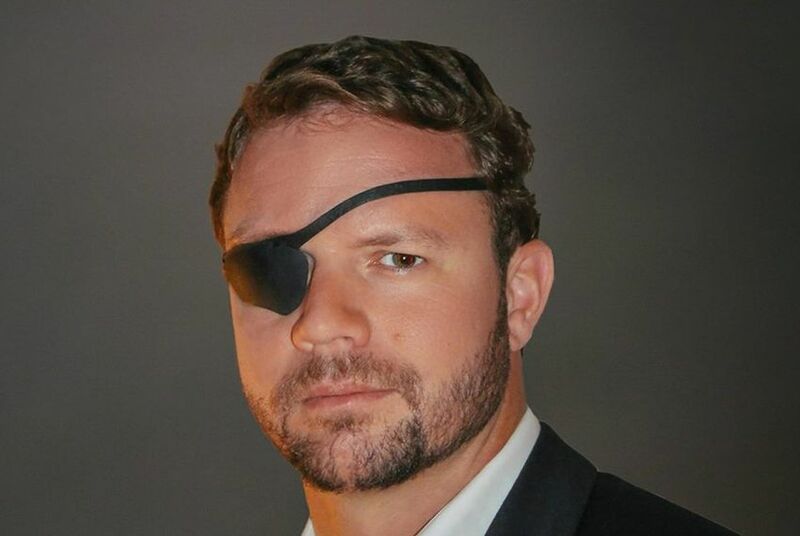 Bottom Line: Dan Crenshaw is going to be an awesome Congressman. We already knew that. But the last few days reinforced it.